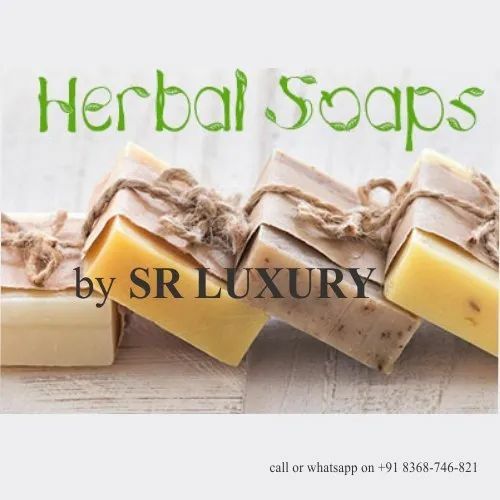 Offering you a complete choice of products which include herbal bath soaps, hotel soap, transparent soap, handmade soaps, sandalwood soap and butter soaps. 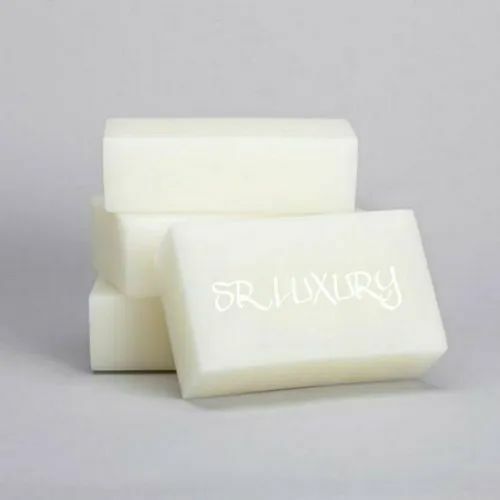 We SR LUXURY HOTEL AMENITIES Herbal Bath Soaps, Ayurvedic Bath Soaps manufacturers, suppliers & exporters in all over India and out of India too. Packaging Details: Pillow packs, Box and Biodegradable packaging. Color white,transparent and aqua blue. We make Hotel Soap to our valued clientele. Our products are processed using the top quality ofingredient that is acquired from trustworthy suppliers of market. Due to skin friendless, top quality and accurate compositions, these products are highly demanded in the market. Due to high demand, we are supplying this product to patrons at economical price ranges. 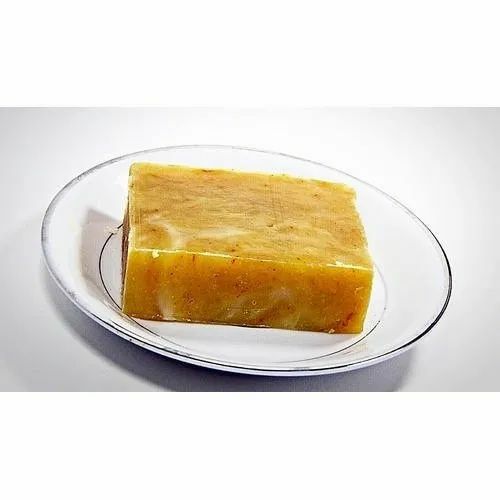 Our wide assortment of products also includes a huge spectrum of Handmade Soaps that has a very high demand among our clients owing to its purity and quick results. 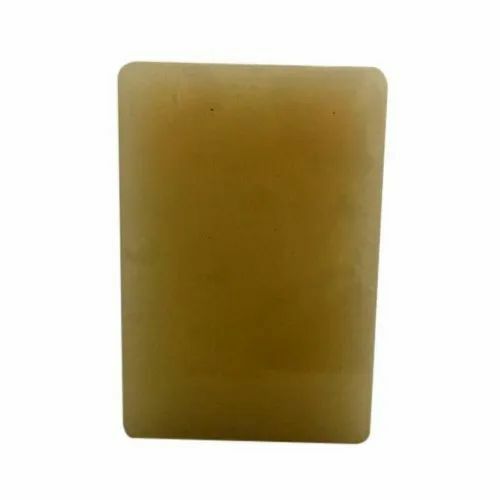 This Handmade Soaps is used by all skin types of peoples. 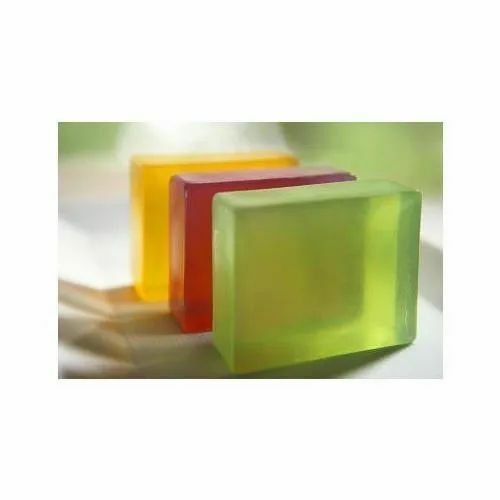 We are also offering these Handmade Soaps in a varied quantity packaging options as per the specifications and demands of our valued clients. Looking for “Herbal Bath Soaps”?